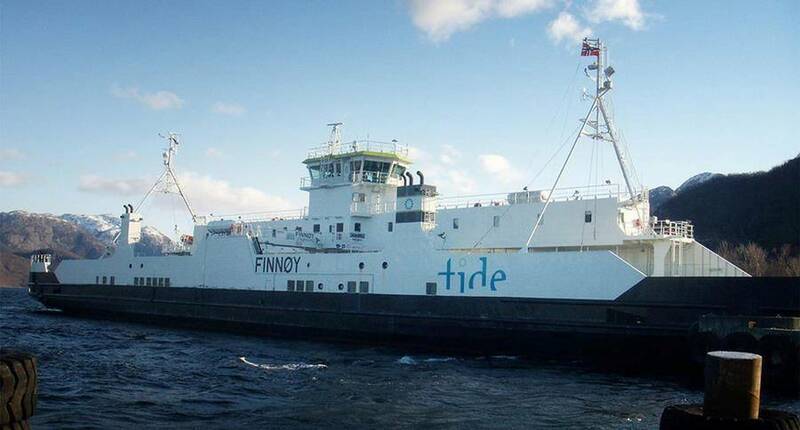 Corvus Energy announced the completion of the three-month trial of the hybrid ferry MF Finnøy. The refit vessel used a 960V, 260kWh Energy Storage System (ESS) consisting of 40 Corvus Energy AT6500 advanced lithium polymer batteries. The ESS was integrated with the existing drive systems provided by Siemens AS, and powered by two 650kW diesel generators. MF Finnøy, built in 1999, has a capacity of 350 passengers and 110 cars. She runs on the 20-minute crossing between Lauvvik and Oanes in Norway and spends about 10 minutes in harbour on each side loading and off loading. The conversion of the diesel electric ferry to a battery hybrid design delivered reduced greenhouse gas emissions, improved maintenance costs and reduced fuel consumption. With the successful three-month trial now complete, the owner will now assess the viability of completing a permanent conversion and installation, to realize ongoing cost reductions.